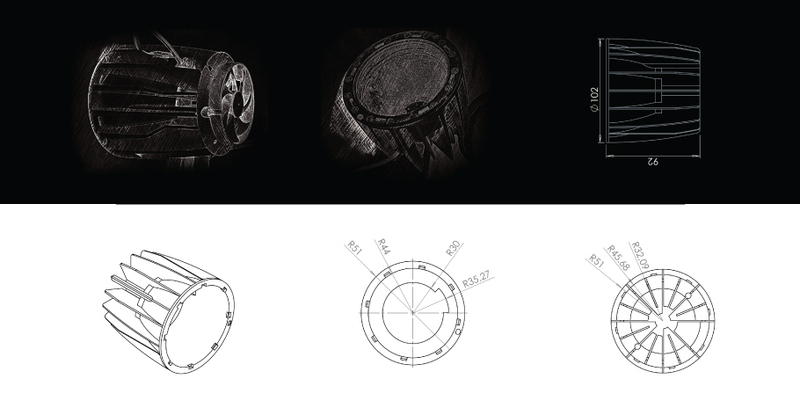 The strategy of Luminaire design is design the housing and selecting the material to provide the sufficient protection for LEDs and create the products that apart of meeting the technical requirements should be designed for reparable parts, simple system for replacing the component and satisfy aesthetic taste of the clients as well. It is important that we know exactly what is required from both sides view, design team and manufacturing line which leads to choose the most appropriate material and production process. Above mentioned processes are necessary because they allow us for high speed production and control the quality and functionality of the designed products in different stages of production. 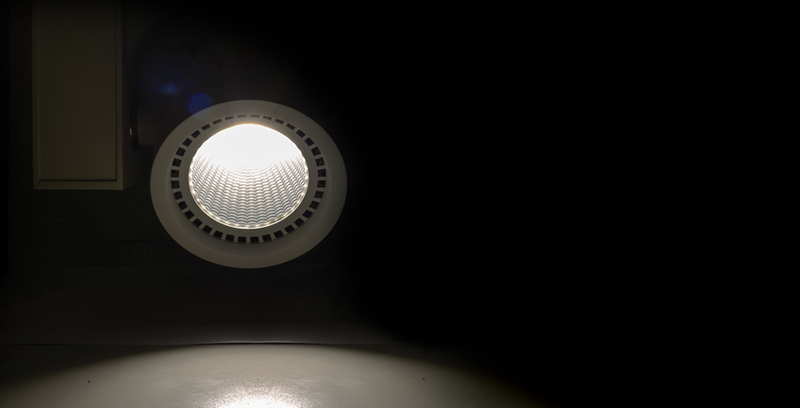 All details from connecting parts to entire luminaires, including the provision of all necessary calculations, mold flow simulations, documentation and tooling support to be provided for all of products. In order to minimize the production time and final cost, stress, mold flow analyses will be done before taking the design to stage of production. Providing the prototype should be arranged to ensure to check the functionality of parts before starting the tooling process. 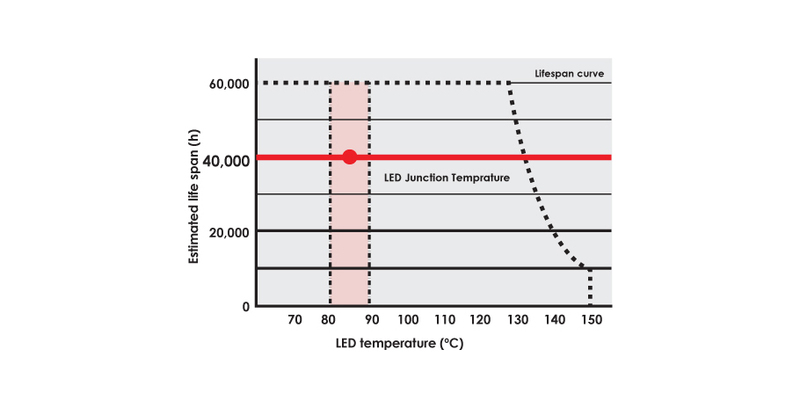 In order to maximize the light performance and lifetime, generated heat by LED package and the power system component should be dissipated. Designing Proper heat dissipation system is fundamental to maintain the light in good performance and reliable lifelong time. The solution is designing the heat sink to transmit the heat from LED system and keep the luminaries and assure the temperature doesn’t exceed the specified level. Heat conductive design could be passive and active as per the level of the heat generated by light source. 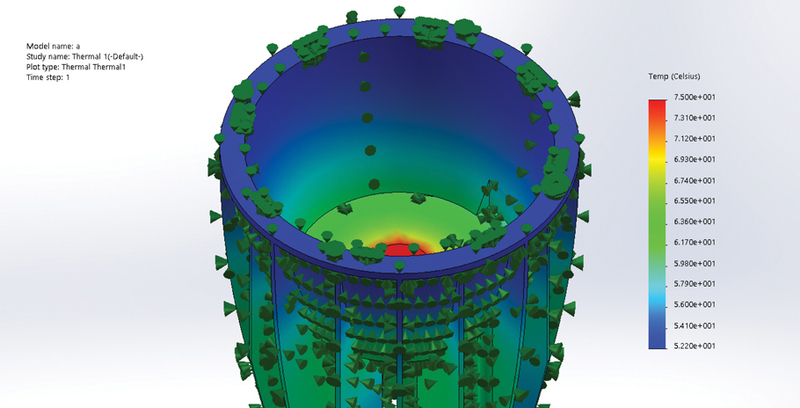 - Thermal simulation processes by using best software available. To minimize the risk of losing time and money, stress, structural and mold flow analyses will be provided before the next steps of production are taken. Prototypes enable us to check the functionality of parts and correct any design flaws before any expensive tooling investment is made. 3D printing is a fast and easy way of producing physical models that enables us to produce prototypes within very short timescales. The development process follows a defined path. 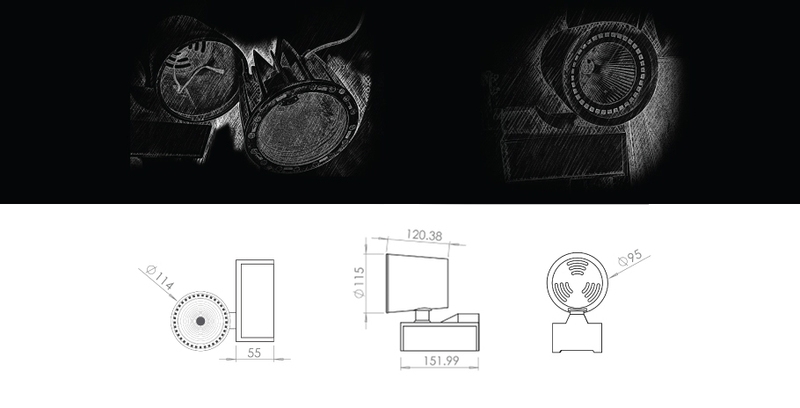 This starts with the design of each element of new product and the combination of them into a functional whole. During each phase of this development, inter-disciplinary evaluation and correction is performed. The final outcome, is of course, the finished and finely-tuned luminaire designed precisely according to defined specifications. Nowadays, speed is a key factor in the successful development of a product. Faster is better and ultimately saves money. Therefore, we have at hand our own state-of-the-art prototype workshop where we can create prototypes of almost the same quality as the final product within very short time frames. Our ability to provide functional prototypes at such an early stage of development guarantees high flexibility and minimal investment as every mechanism and property of the product is checked before tooling, further minimizing losses. The products test in in-house or outsource lab. Further advantages are that tests can be performed on final prototypes before they go to the next stage, and that when the final product is sent for certification and other required external testing, for example, ENEC, UL, CE, CB and others, it cannot fail as the tests have already been done.